Please scroll down for a full view of the items we have currently for sale. 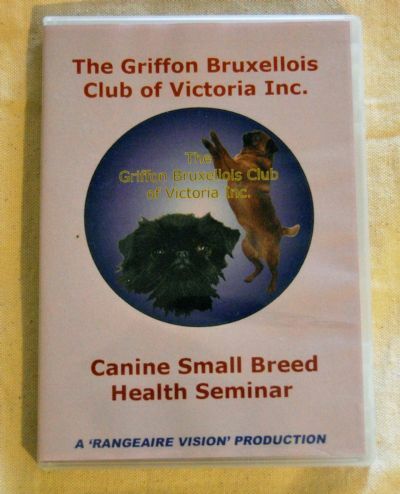 or phone 0419 312 469. 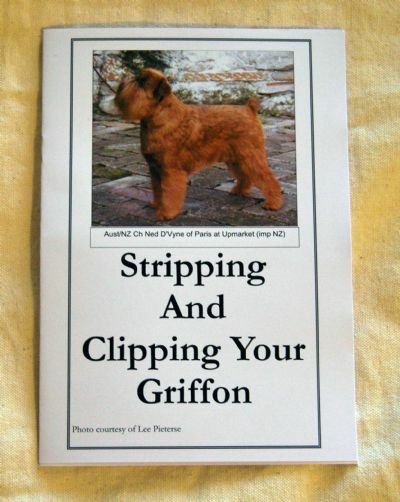 Please note prices do not include Postage & Handling. 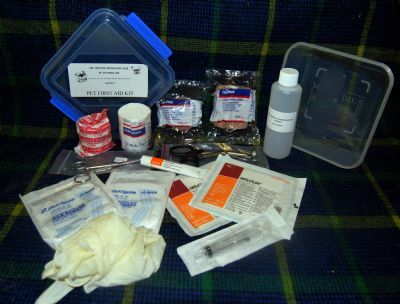 This kit and booklet has been put together by our club President, Dr Iain Mitchell and is an excellent kit to have in your car or your home for those moments when your Griffon needs immediate assistance. 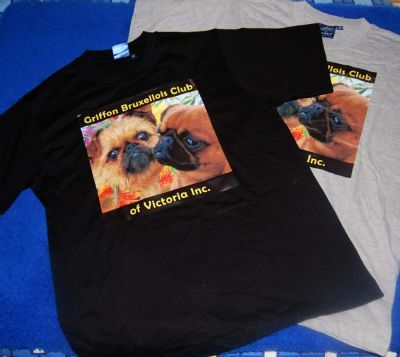 Brand new Club T-Shirts at $30.00 each. Top quality t-shirts with durable club print. 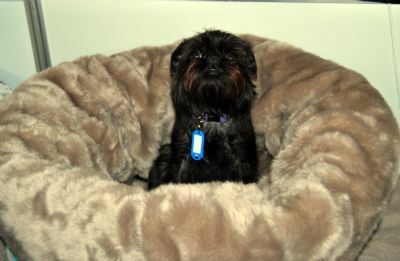 Top Quality dog beds for sale at FANTASTIC Prices!!!! 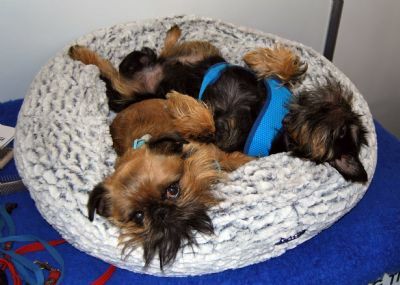 The Cloud bed - lovely to snuggle in with a friend! *Items do not include P & H costs.